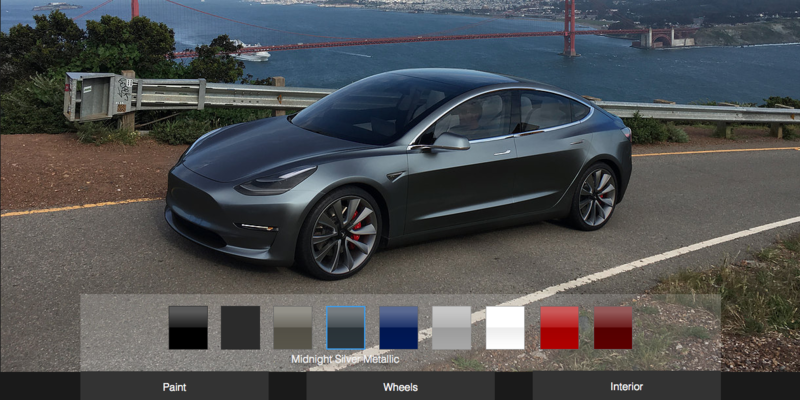 If you are a Tesla enthusiast, you are likely very familiar with the online design studio of the Model S, or more recently the Model X’s. You toggle between the paint jobs, the wheels options and the myriad of other features to configure your dream electric car. Whether you are able to buy it or not doesn’t matter in the online design studio.